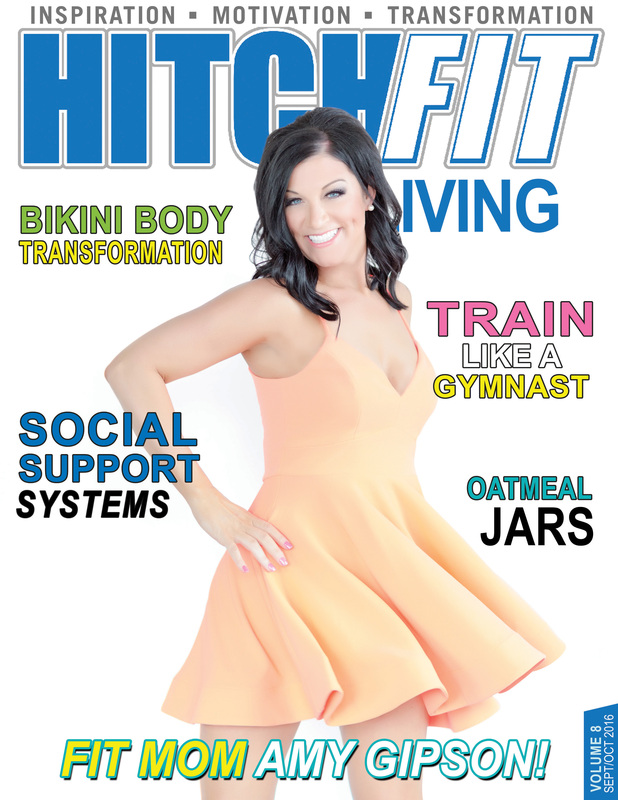 Congrats to this month’s cover girl – Hitch Fit Transformer at the Overland Park location – Amy Gipson! In this issue check out At Home Workout Ideas – Fall Recipes – Inspiring transformations including that of KCTV5 Meteorologist Lisa Teachman and Kansas City mom Cindy Long – Motivation for Fitness – and MUCH More! Subscription is FREE! Enter your email so you don’t miss out on a single inspiring issue!